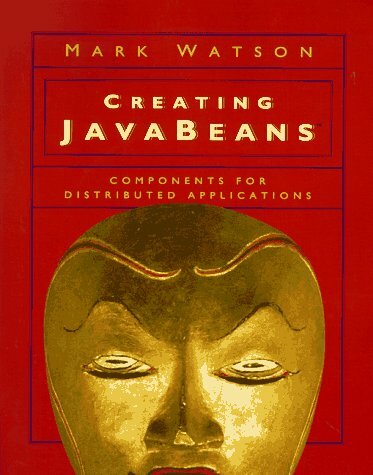 9781558605169 | Pap/cdr edition (Morgan Kaufmann Pub, September 1, 1998), cover price $49.95 | About this edition: The Java programming language is widely used for deploying applications on most types of computer systems. 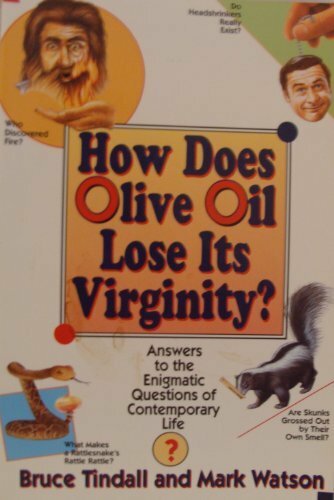 9780788155451 | Diane Pub Co, September 1, 1998, cover price $35.00 | About this edition: Are you becoming bored with VR characters who always do the expected? 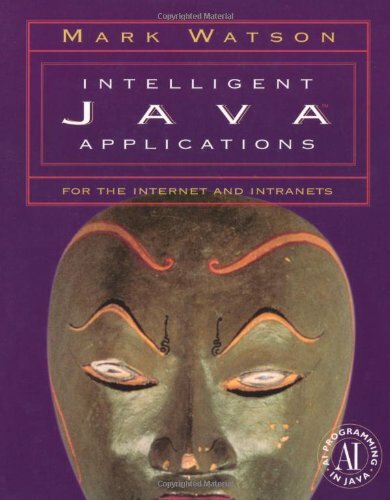 9781558604766 | Pap/com edition (Morgan Kaufmann Pub, September 1, 1997), cover price $36.00 | About this edition: Provides programmers with techniques, examples, and reusable components for Intranet, Internet, client/server, and other distributed applications. 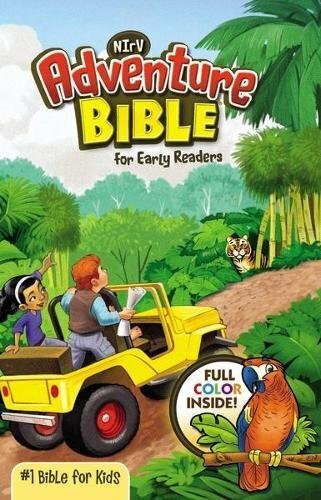 9781558604209 | Pap/cdr edition (Morgan Kaufmann Pub, May 1, 1997), cover price $55.95 | About this edition: Internet tools and applications frequently use artificial intelligence (AI) techniques to enable special features and reduce development time. 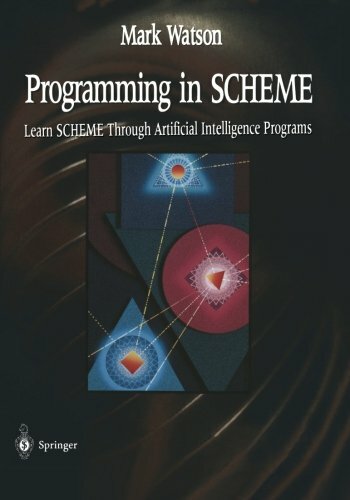 9780387946818 | Pap/dskt edition (Springer Verlag, August 1, 1996), cover price $99.00 | About this edition: Scheme provides a flexible and powerful language for programming embodying many of the best features of logical and functional programming. 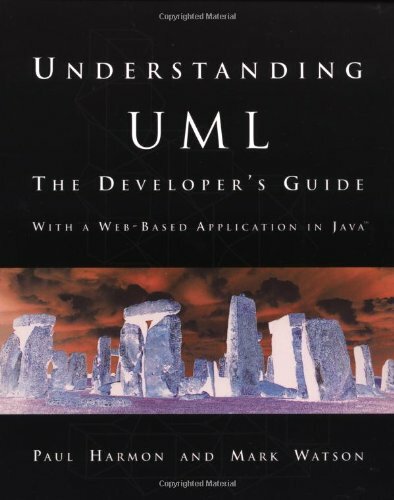 9780079122063 | Pap/dsk edition (Computing McGraw-Hill, May 1, 1996), cover price $39.95 | About this edition: For C++ programmers who want to capitalize on the explosion of interest in communications and the Internet, this book explains how to use C++ to program intelligent agents to handle information management tasks on the Internet. 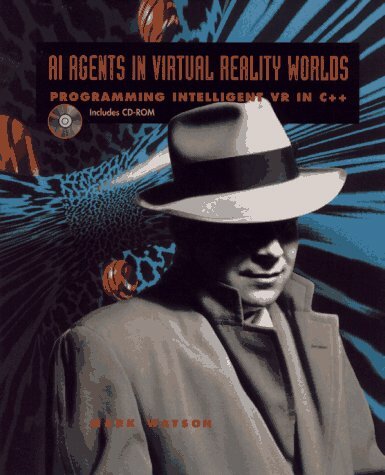 9780471127086 | Pap/com edition (John Wiley & Sons Inc, January 1, 1996), cover price $39.95 | About this edition: All the programming know-how and software tools you need to create INTELLIGENT characters for your games and virtual environments Are you becoming bored with VR characters who always do the expected? 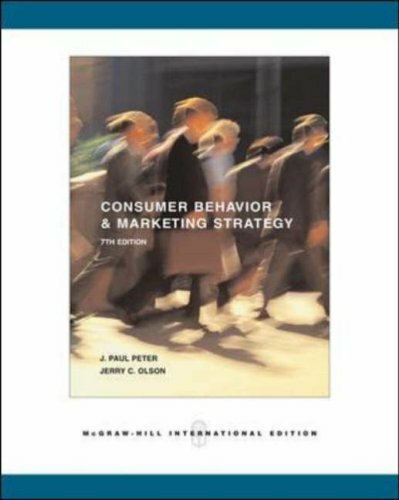 9780079120946 | 2 pap/dis edition (Computing McGraw-Hill, July 1, 1995), cover price $44.95 | About this edition: "Consumer Behaviour", 7/e by Peter and Olson provides students with the knowledge and skills necessary to perform consumer analyses that can be used for understanding markets and developing effective marketing strategies. 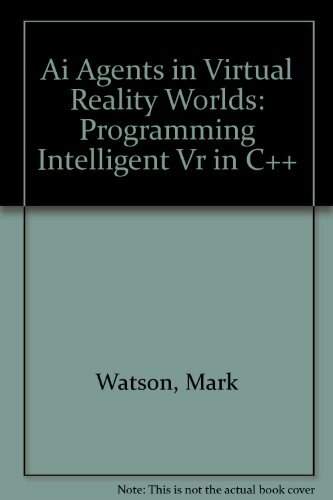 9780079117861 | Har/dis edition (McGraw-Hill, January 1, 1995), cover price $45.00 | About this edition: This one-stop source aims to provide programmers with the expertise and ready-to-use programs they need to take full advantage of C++ in the implementation of object-oriented designs. 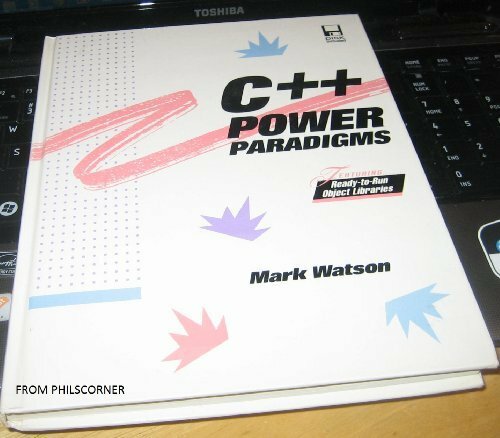 9780079117878 | Pap/dis edition (Computing McGraw-Hill, October 1, 1994), cover price $32.95 | About this edition: This one-stop source aims to provide programmers with the expertise and ready-to-use programs they need to take full advantage of C++ in the implementation of object-oriented designs. 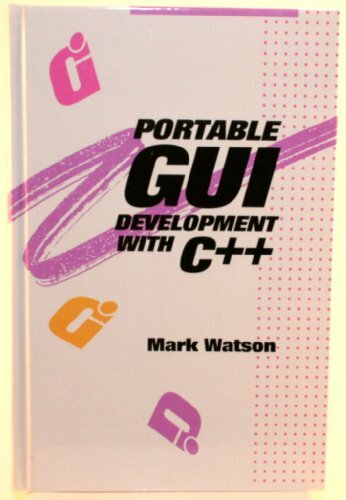 9780070684898 | McGraw-Hill, April 1, 1993, cover price $45.00 | About this edition: Finally, a book that shows readers how to create portable GUI applications that work across all the major windowing environments: Microsoft Windows, XWindows, and Apple. 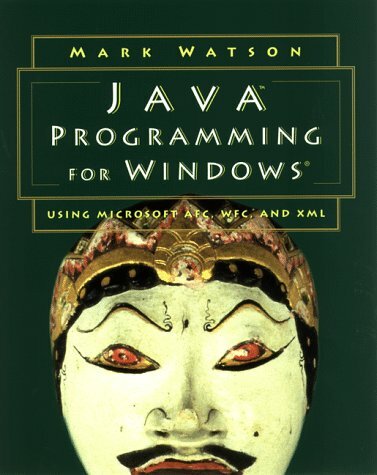 9780070684843 | Computing McGraw-Hill, January 1, 1993, cover price $29.95 | About this edition: Create portable GUI applications that work across all the major windowing environments--Microsoft Windows, XWindows, and Apple. 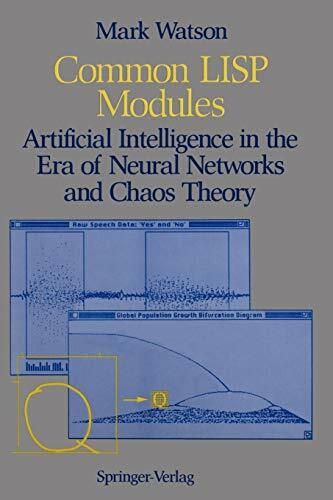 9780387976143 | Springer Verlag, August 1, 1991, cover price $99.00 | About this edition: While creativity plays an important role in the advancement of computer science, great ideas are built on a foundation of practical experience and knowledge.